Professional Development | The Inspired Classroom | AI S.T.E.A.M. 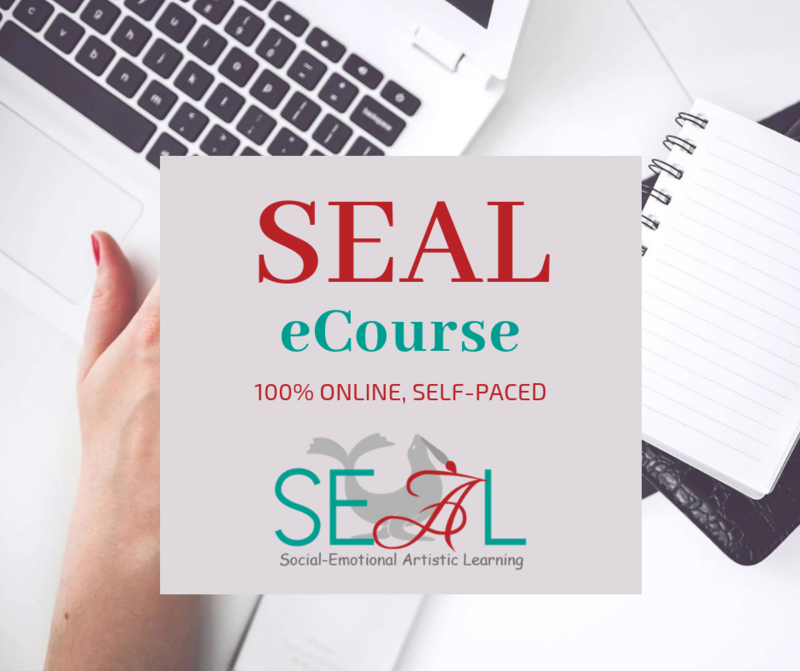 SEAL eCourse – Become the Teacher Your Students NEED! 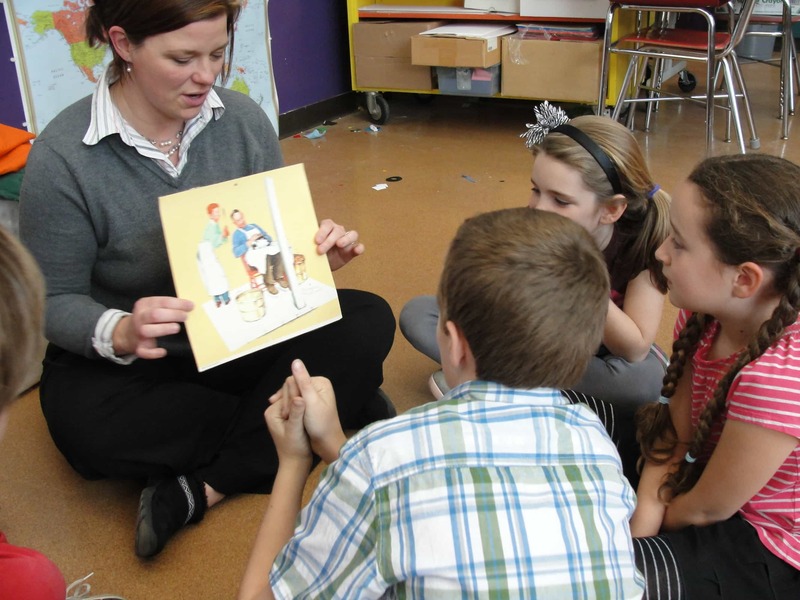 – This 100% online, self-paced course is designed for any teacher who wants to make a difference in his or her classroom by focusing on Social-Emotional Artistic Learning. This course reaches you where you are and takes deep through the four major art forms (visual art, music, dance and theater) and how they integrate naturally with Casel’s social-emotional competencies of self-awareness, self-management, social-awareness, relationship skills and responsible decision making. For more information, go to the SEAL eCourse page. Non-credit and 2 Graduate Credit options are available! For more information about the SEAL eCourse, visit our SEAL eCourse page and/or email Workshops@TheInspiredClassroom.com. 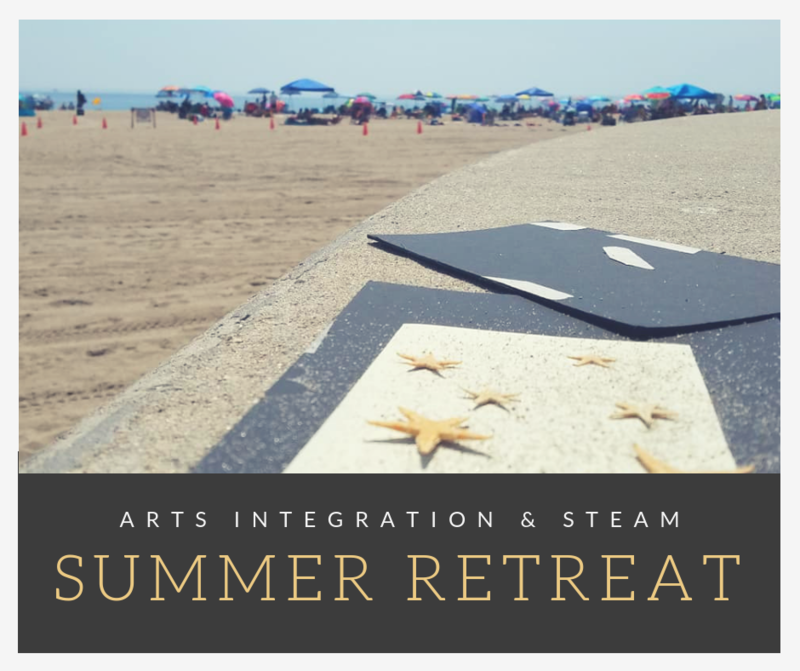 Summer Retreats – 3 Days in August – Join educators who are ready to treat themselves to a few days of arts-infused, Teacher-Centered professional development. Whether you are interested in ARTS INTEGRATION, ART EDUCATION, or just need some time to rejuvenate yourself as a creative person and teacher, this retreat is for YOU! Every year, new art forms, technique and skills are presented making each retreat unique and inspiring. Contact Elizabeth to get all updates. 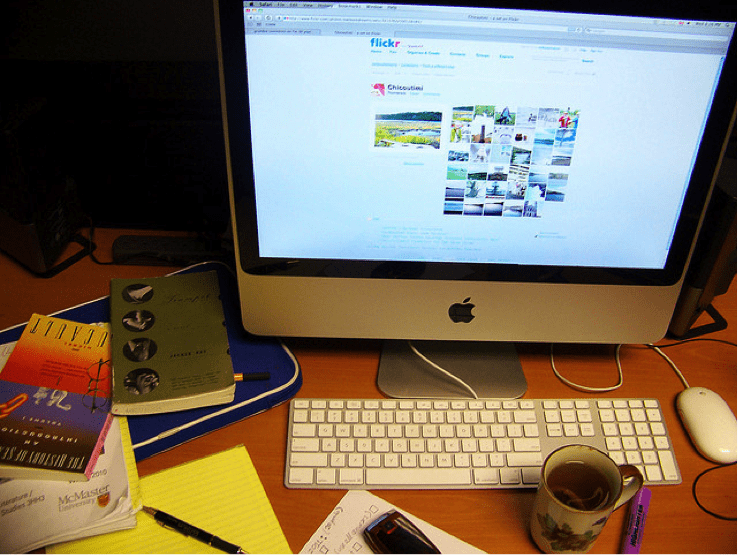 For information about past retreats, visit the Teacher Art Retreat page. 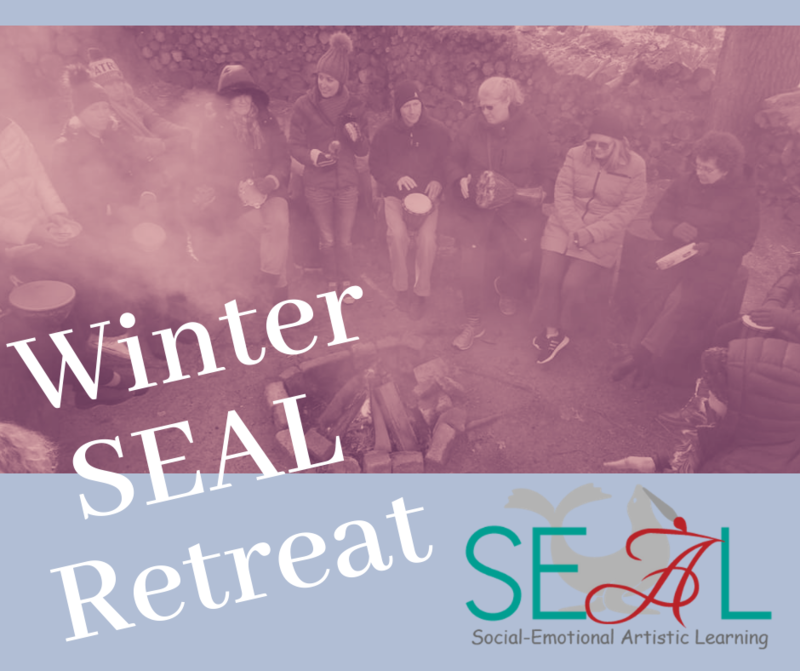 Winter Retreats – These retreats are held overnight one weekend in February and focus on how the arts integrate with SEL (Social-Emotional Learning) Competencies. Staying true to Teacher-Centered PD, you will learn and participate in a variety of arts that will inspire your teaching. Enjoy some time away with colleagues while immersing yourself in the arts! 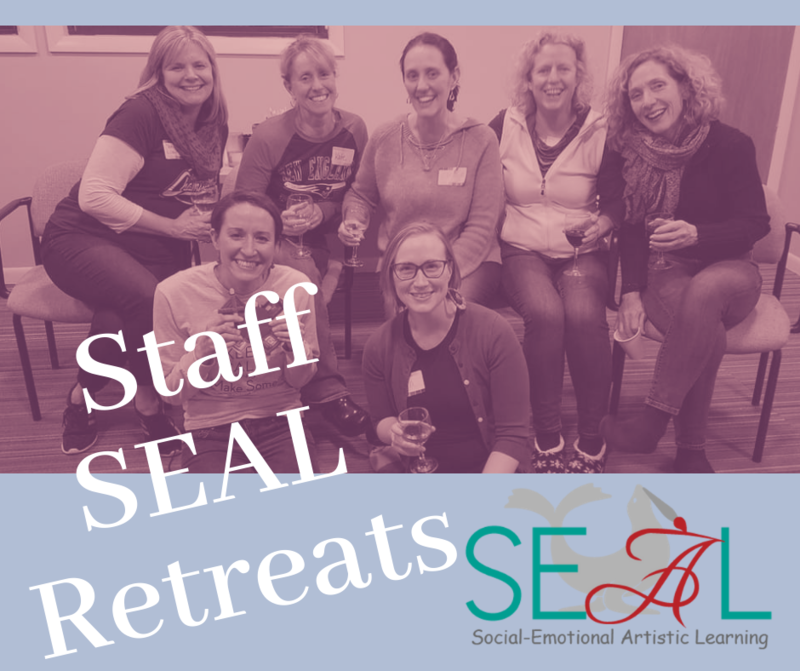 Staff SEAL Retreats – Schedule a SEAL Retreat for your staff or team. Elizabeth will work with you to book a ready-made retreat or create a unique retreat that will fit your needs. This is an overnight retreat that includes workshops, materials, 3 meals and lodging for all. What a way to bond with your colleagues and learn amazing SEAL strategies for your students! For more information, go to our Staff SEAL Retreat page. For more information about the upcoming retreats, visit our Retreats Page and/or email Workshops@TheInspiredClassroom.com. Attend live. Fill out the form. Get your certificate. Visit our SHOP for more PD resources! In Person – Contact Us if you are interested. Integrating the Arts into Your Teaching – This ALL-DAY workshop is for teachers of all grade levels and subject areas. After exploring the many forms of art including drama, music, visual, movement, storytelling and poetry, we will focus on practical applications of these art forms and how they can be used to introduce, teach and reinforce other aspects of the curriculum while keeping to the integrity of the art. Inspired by Listening for Classroom Teachers: This 2 1/2 hour workshop is designed for classroom teachers who want to integrate music listening experienes into their curriculum in a meaningful way. You will learn how to use the strategies in Inspired by Listening to motivate and capture the interest of your students, even if you are not a musician! Regardless of what grade you teach, the material in this workshop will be valuable and adaptable to your individual teaching situation. You will leave with a wealth of knowledge, ideas and resources to use in your classroom. Participants will need a copy of Inspired by Listening: Teaching Your Curriculum While Actively Listening to Music. Inspired by Listening for Music Teachers: Actively listening to music is one of the best ways to teach your students about music theory, history and appreciation. In this specially designed 2 1/2 hour workshop for music teachers, you will learn how to introduce the art of listening to your students as you learn strategies to encourage them to listen actively to music. Regardless of what grade you teach, the material in this workshop will be valuable and adaptable to your individual teaching situation: general music, choral and instrumental. Music for Every Classroom: Learn how you can integrate music into your curriculum to motivate and capture the interest of your students, even if you are a not a musician yourself. Including music in meaningful and practical ways doesn’t need to be overwhelming. In this ALL-DAY workshop you will learn a variety of techniques to make music an active presence in your classroom through creation, performance and listening. Ideas for collaboration and teamwork with your school’s and district’s music teacher will also be investigated. A discussion about assessment and the importance of student reflection will end the day. 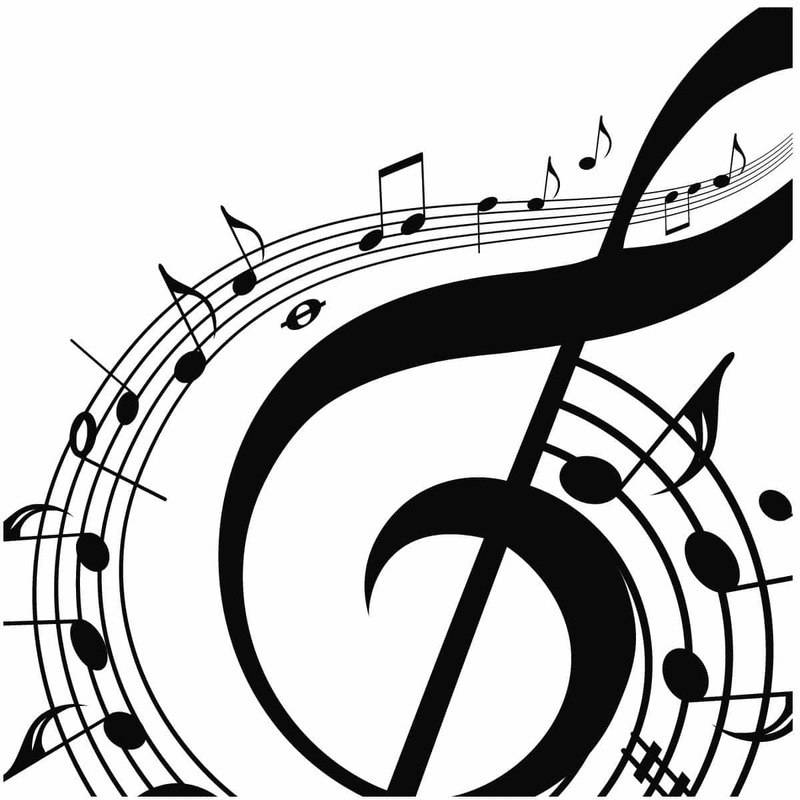 Teaching Literacy through Music and the Arts – Music and literacy go hand in hand. This may not seem apparent at first, but when you dig deeply, it’s amazing how many connections the two really have and how you can use these parallels to motivate and support your students. In this ALL-DAY workshop, we will explore these natural connections through hands-on experiences. You will learn valuable techniques that help develop students’ understanding of such literacy skills and strategies as visualization, cause and effect, story structure and the writing process. We will also look at how other art forms including visual art and drama, can promote literacy in your teaching. Does your staff or team need something specific? 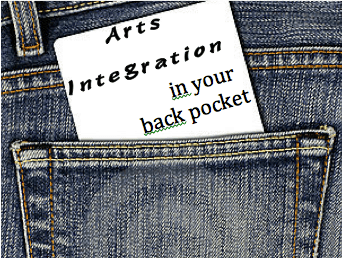 We can create a workshop session that fits your needs in arts integration. Name an art form or content area, tell us what challenges you face each day, and we will work to fulfill the needs of your group including STEAM and SEAL. 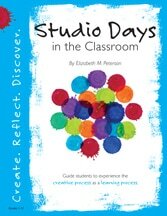 Please contact Elizabeth at Workshops@TheInspiredClassroom.com. Authentic Integration of Music into the Classroom – Music is a great way to reach out to your students, motivate them and teach your curriculum. In this course, we will explore ways to make music part of your classroom culture as you create a safe learning environment for your students. Then we will discuss ways to integrate these musical experiences in creating, performing and listening into all areas of the curriculum including language, movement, math, social studies and other arts. Students will come away with a working portfolio of lessons and activities to implement in their own teaching. Learning Through the Creative Arts: A Look into the Creative Process – In this graduate level course, we will explore ways to make the arts part of your classroom culture. We will discuss ways to integrate meaningful artistic experiences into all areas of the curriculum. Participants will come away with a working portfolio of lessons and activities to implement into their own teaching. If you are interested in other aspects of art integration including STEAM and SEAL, please contact Elizabeth. We can work to design a class or course that will fit the needs of your school or district. For more information email Workshops@TheInspiredClassroom.com. Elizabeth presents at online conferences yearly on a range of arts integrated topics. These are a few examples. 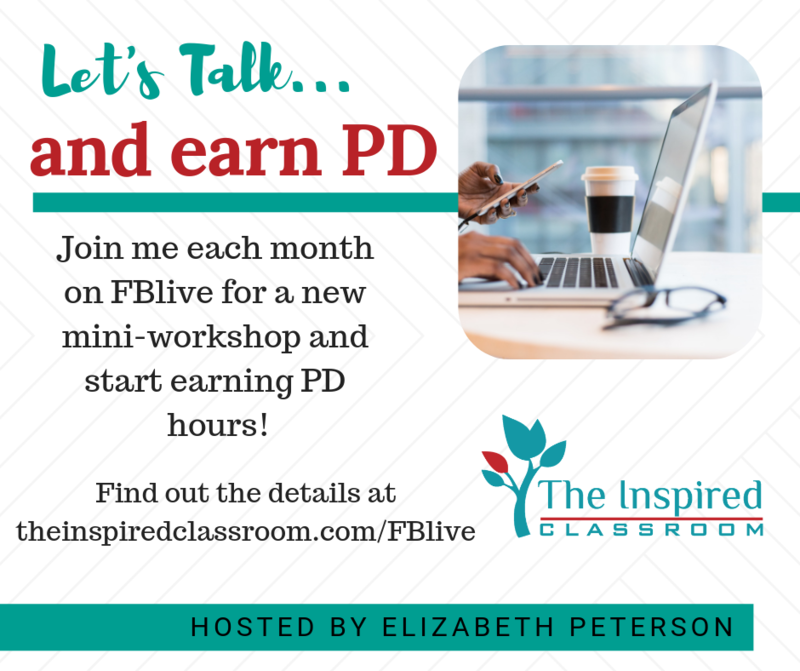 If you are interested in booking a live webinar, please contact Elizabeth at Workshops@TheInspiredClassroom.com. Arts integration is a great way to reach all students while doing something you enjoy too! 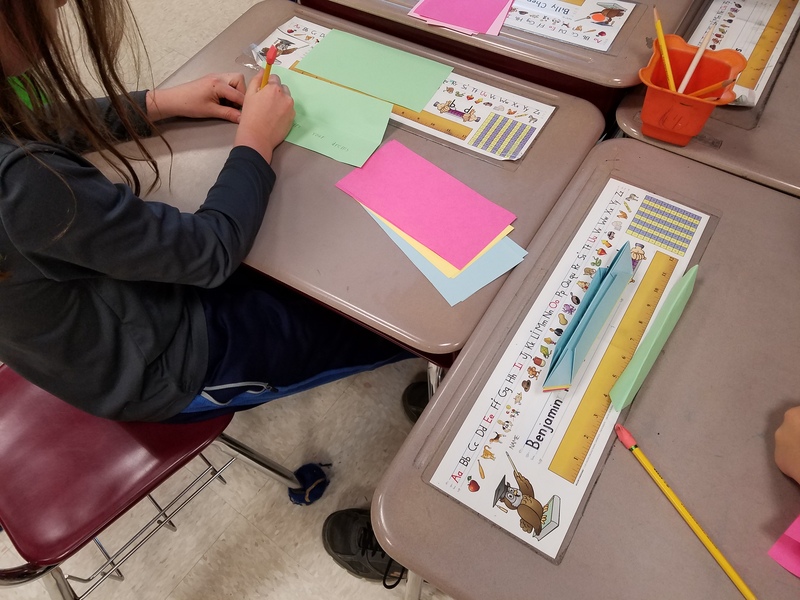 Learn more about what true arts integration is and how you can get started infusing the arts into your teaching whether or not you are an “artist.” Includes ideas, resources and activities. Tapping into our students love of listening to music can help them become better readers. Learn how music and literacy are innately very similar and how you can take advantage of these similarities to help struggling readers become motivated learners. 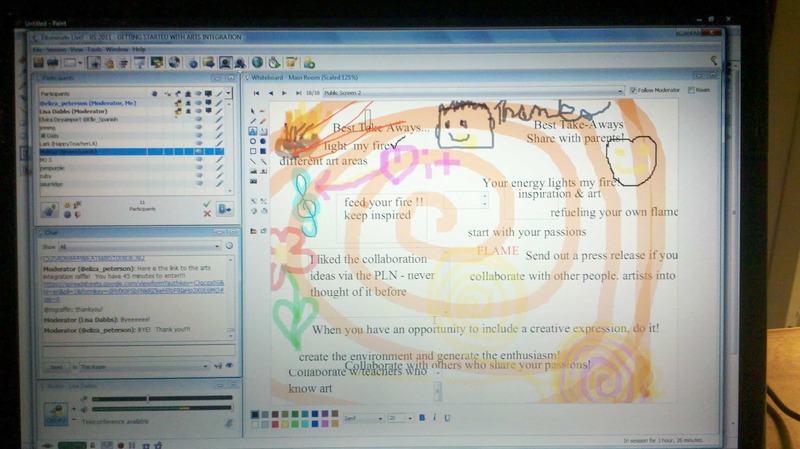 If you are interested in other aspects of art integration in the form of a webinar, please contact Elizabeth. We can work to design a webinar that will fit the needs of your group, school or district. I am able to walk away with many ideas. A lot of ideas and ways to incorporate the arts into the curriculum. A lot of hands-on participation. Very inspirational! Elizabeth did a great job of trying to include the age groups and topics being taught of all the class members.